There's this lesson every long distance walker/runner learns early on. Go to the bathroom and get empty before you go. The consequences of not doing so can be disastrous. There's a saying about scuba divers: there are two kinds. Those who have already thrown up on the boat, and those who have yet to do so . Running has something similar. Feel free to use your imagination. 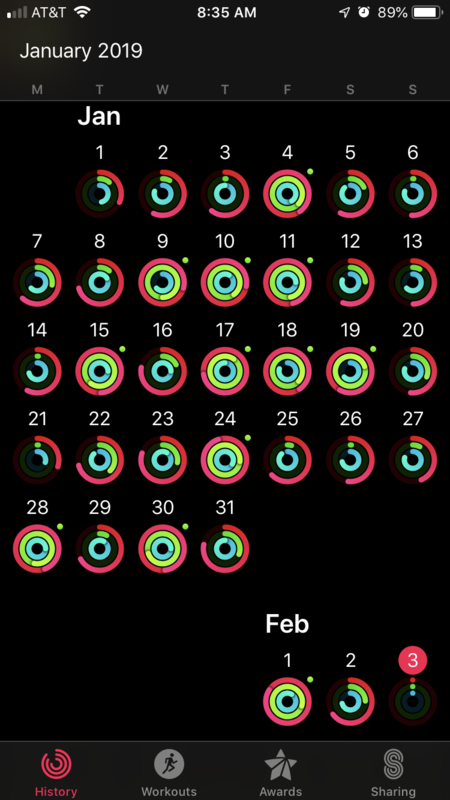 Anyhow, this morning I was about 1.something miles into my usual out-and-back workout when I realized that I might have a problem. As I commented to Squee & Moliére on the phone, "there go any running intervals for today." It was still a good workout. Sure, I've worked harder before. And will in the future. Today, I didn't give a crap** that my workout was suboptimal.